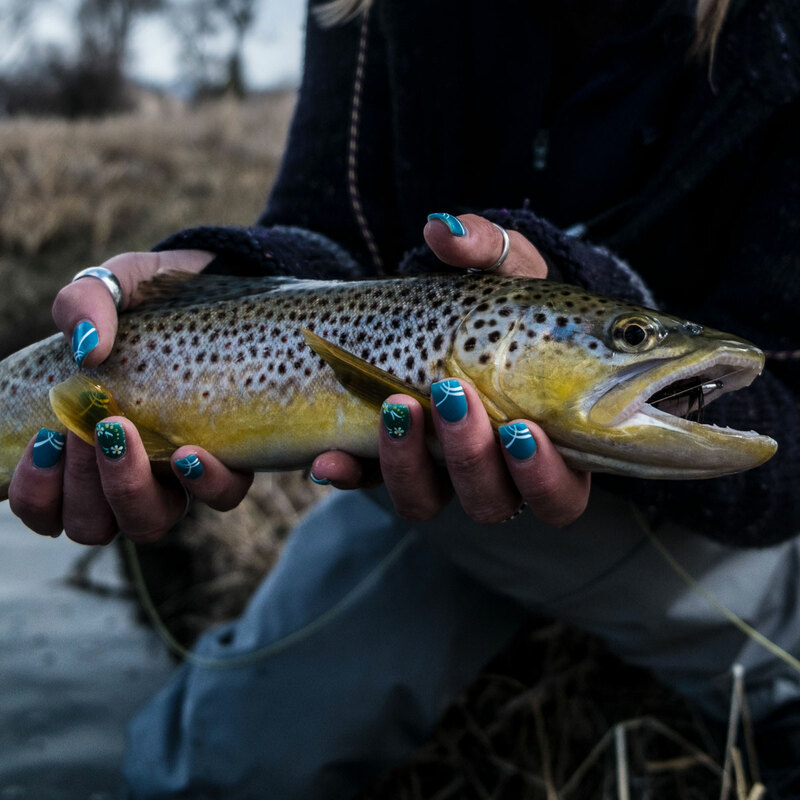 What is an American Brown Trout? In 1884, the release of 4,900 brown trout fry into Michigan’s Baldwin River, a tributary of the Pere Marquette River, represented the first time the species swam free in U.S. waters. As an aside, when the humorous fly fishing character Hank Patterson jokes about catching a “native brownbow,” his comment is only half ridiculous because the "brownbow" actually exists. Geneticists at the University of Washington first created the hybrid in the laboratory in the mid 90s, and game managers throughout the West did some experimental stocking of the new hybrid. There is also a "brake," a cross between a brown and a lake trout. 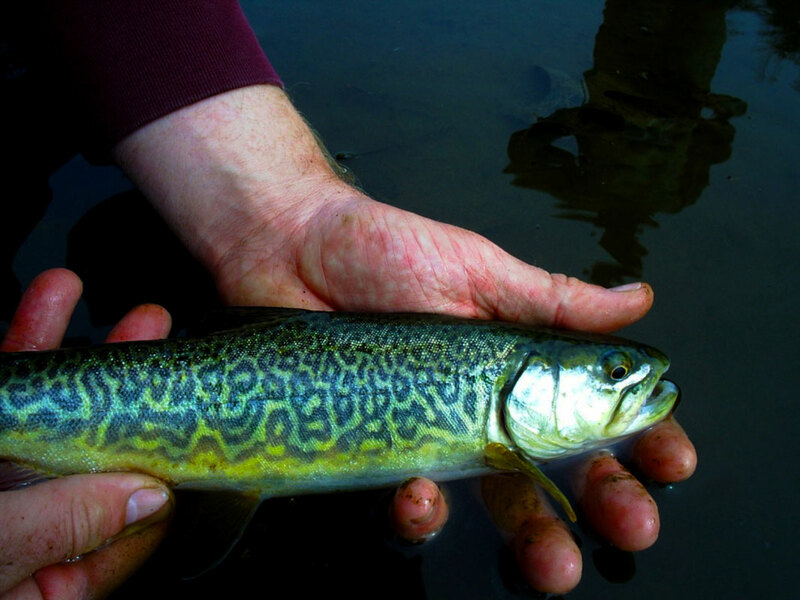 A rare tiger trout from the Driftless area of Wisconsin. Both of the "brake" and "brownbow" are sterile and don’t occur in nature. But, wherever brown and brook trout swim together, there is the possibility for a tiger trout, a popular game species in the Midwest because they grow fast and fight hard. Although the vast majority of tiger trout are created in hatcheries, anglers in Wisconsin and Michigan routinely catch tigers where no stocking has occurred.